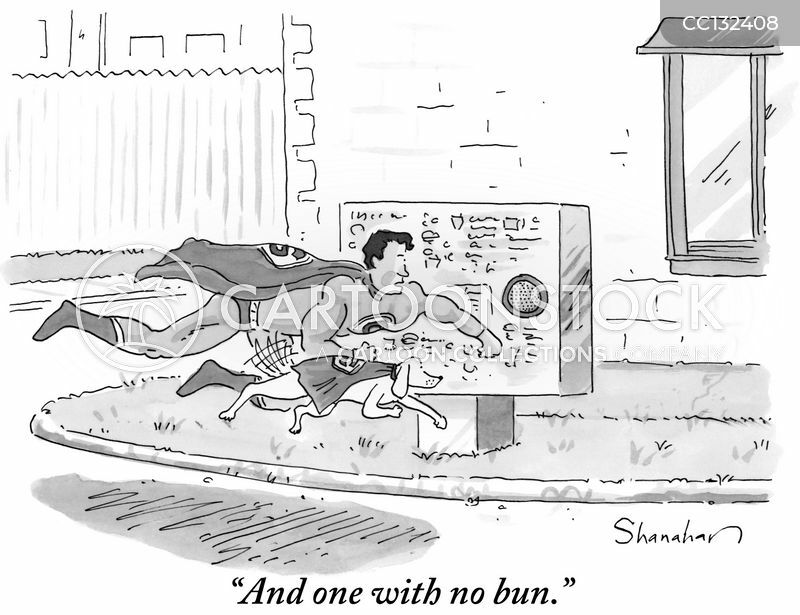 "And one with no bun." 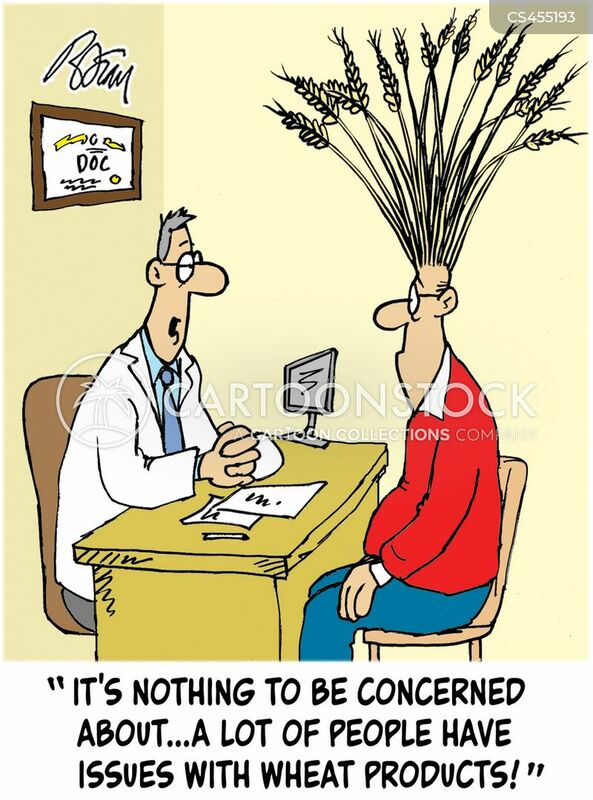 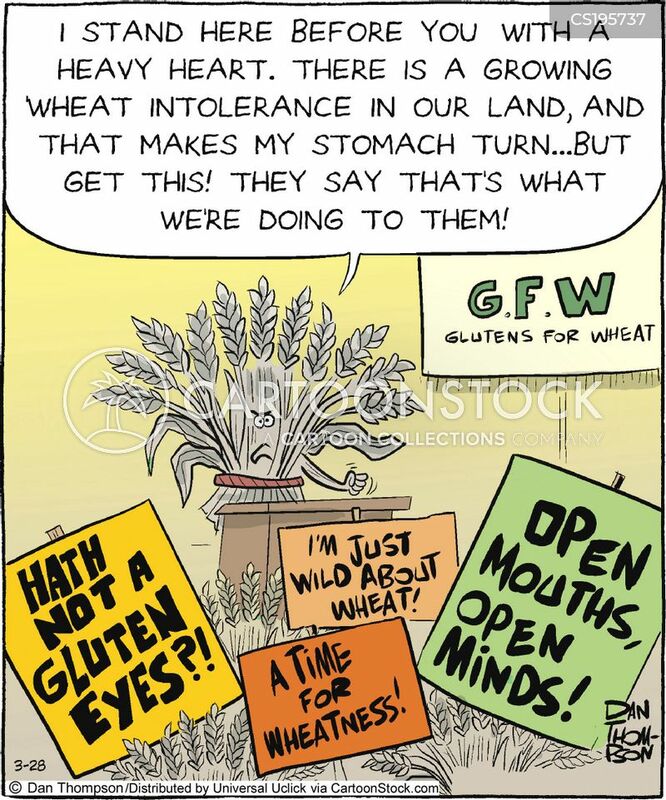 "It's nothing to be concerned about...a lot of people have issues with wheat products!" 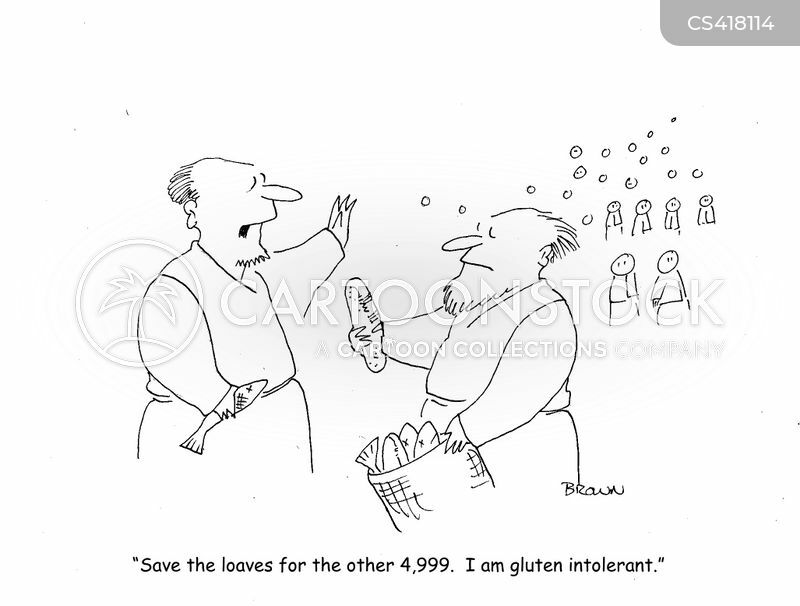 "Save the loaves for the other 4,999. 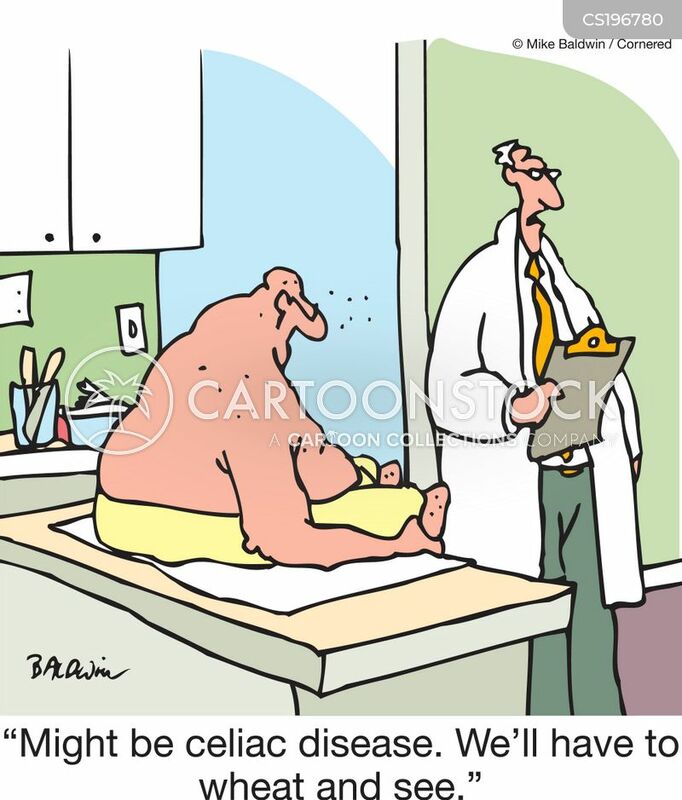 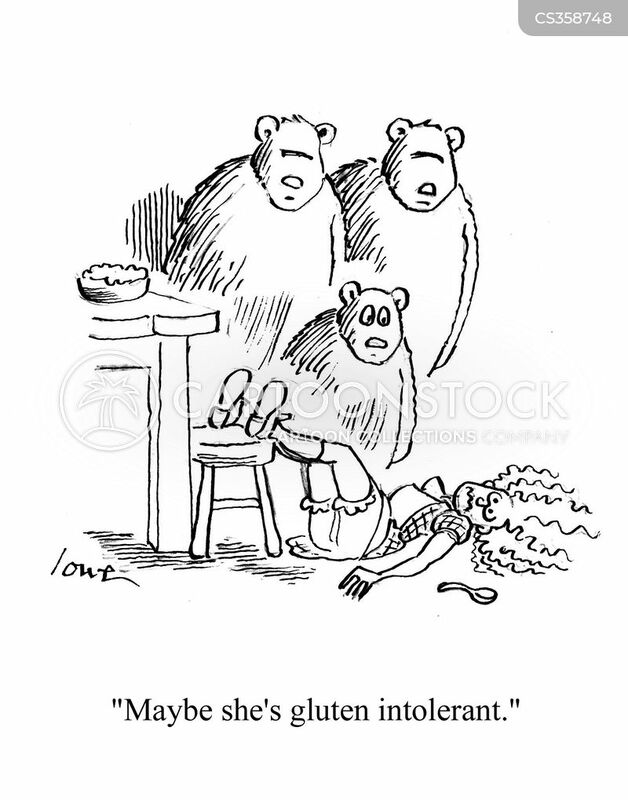 I am gluten intolerant." 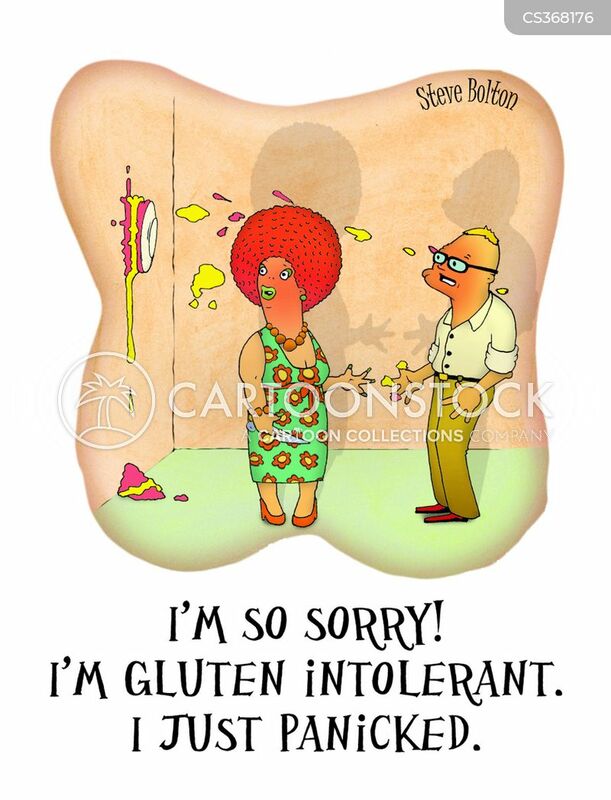 "I'm so sorry! 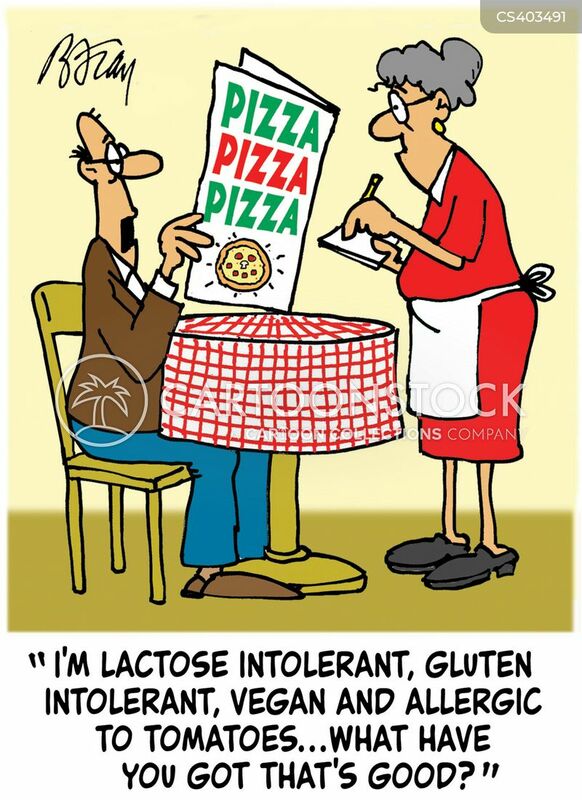 I'm gluten intolerant. 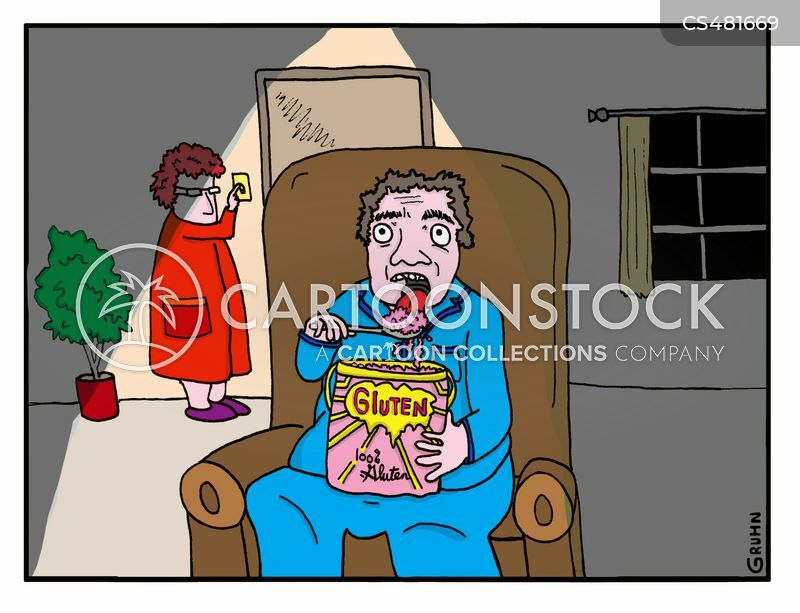 I just panicked." 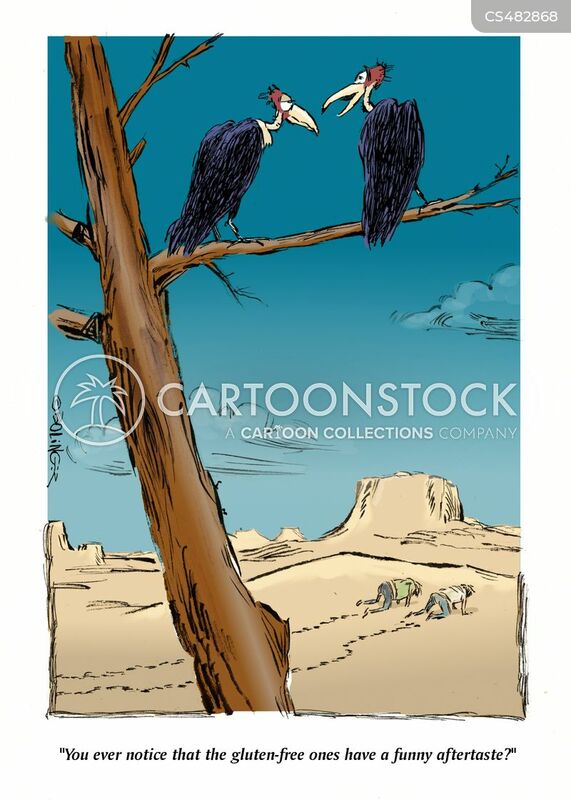 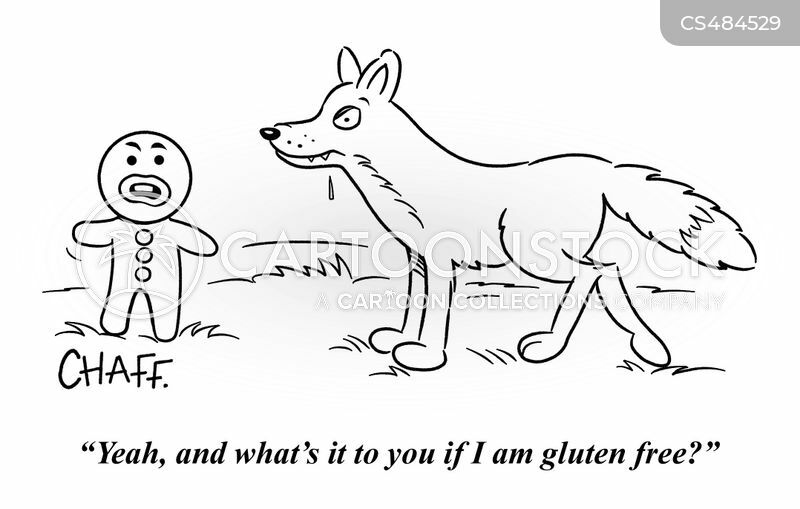 "You ever notice that the gluten-free ones have a funny aftertaste?" 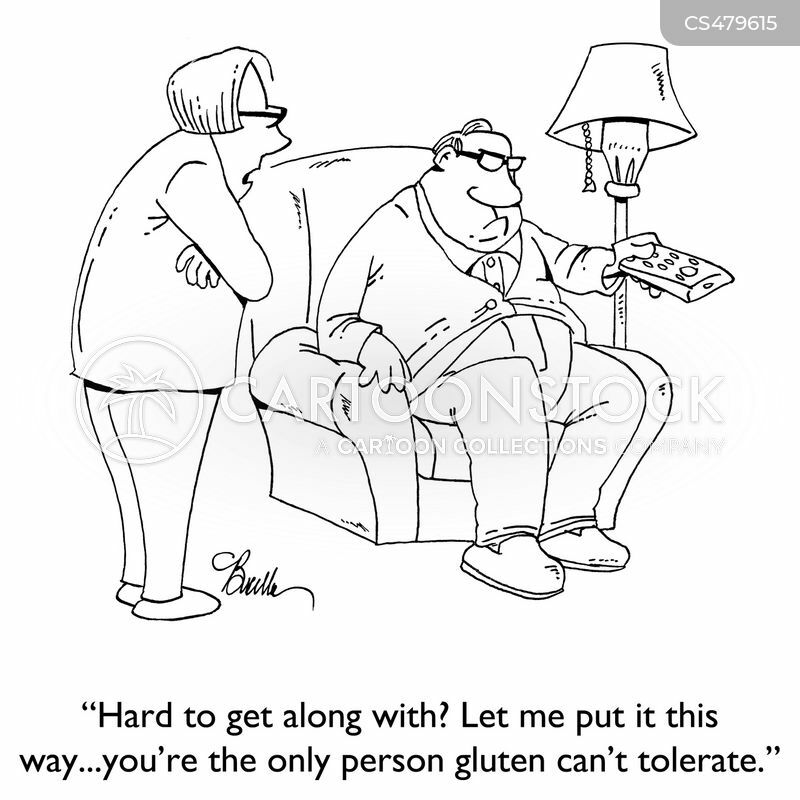 "Hard to get along with? 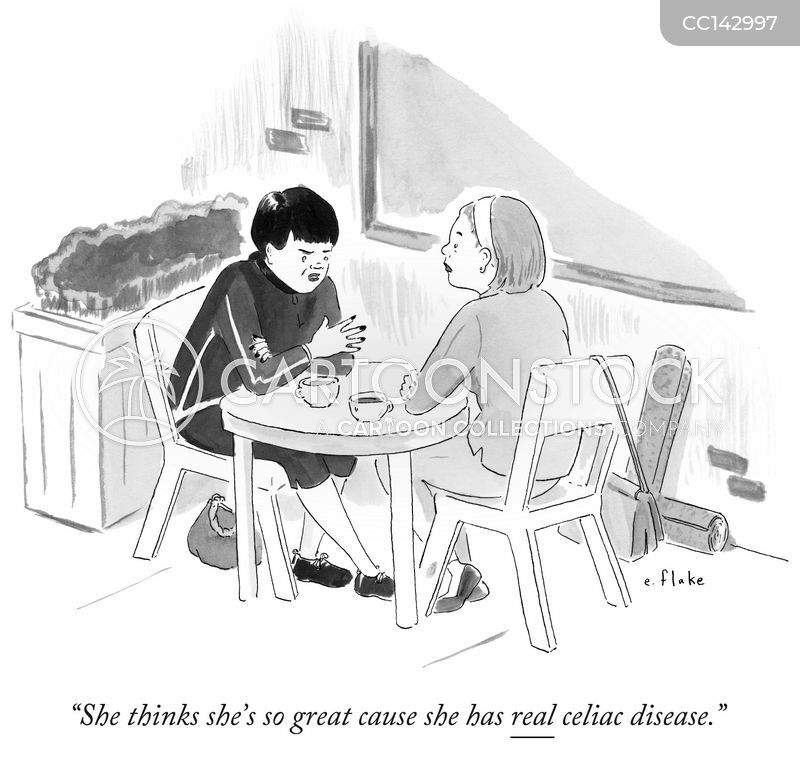 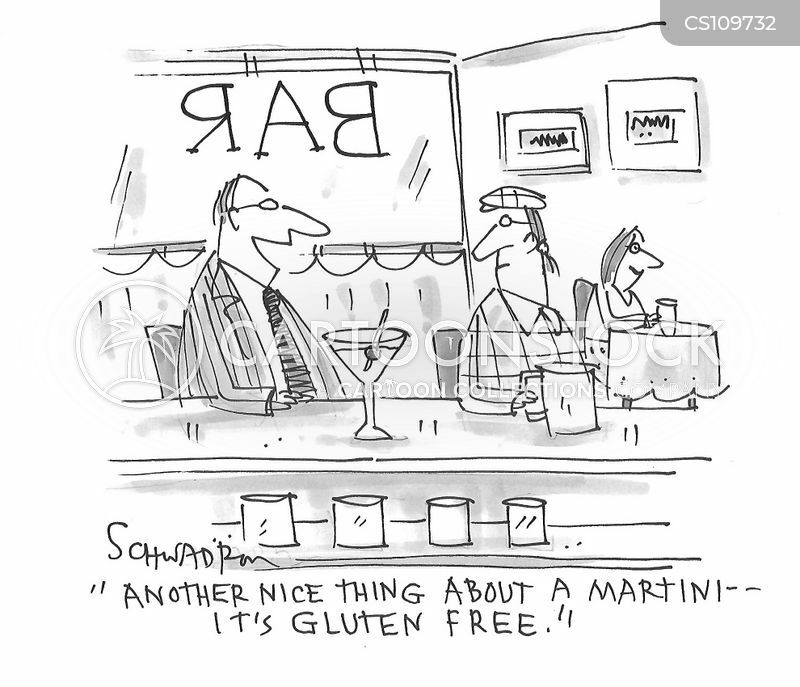 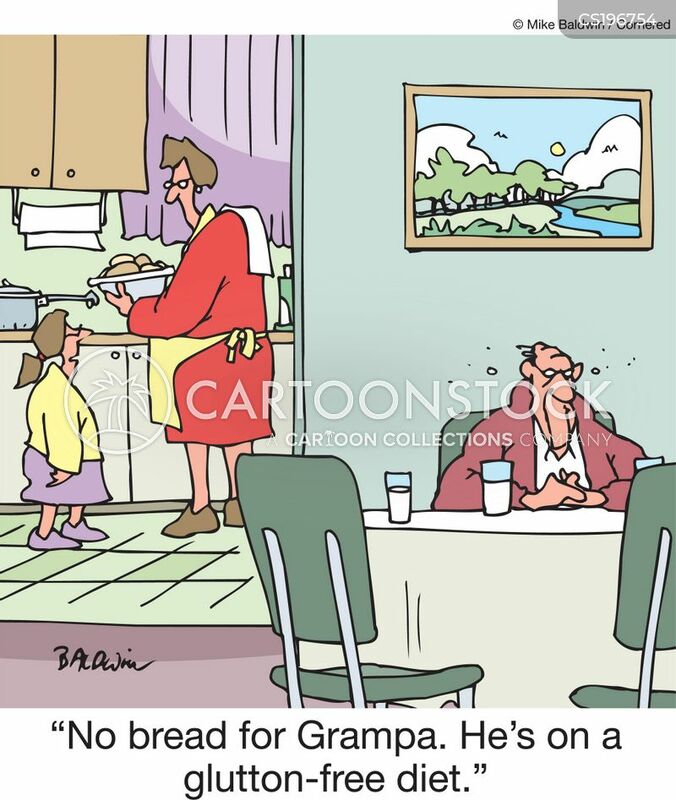 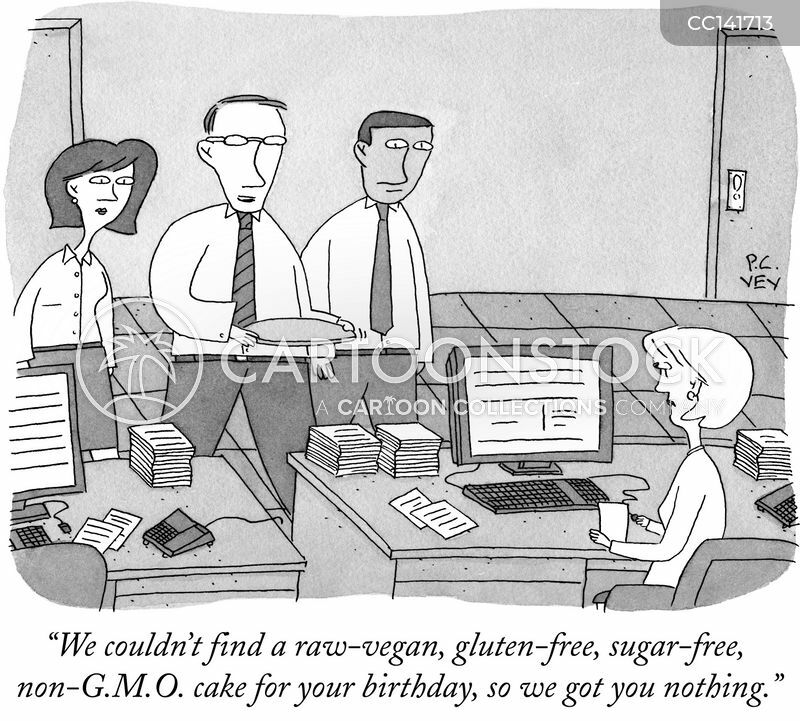 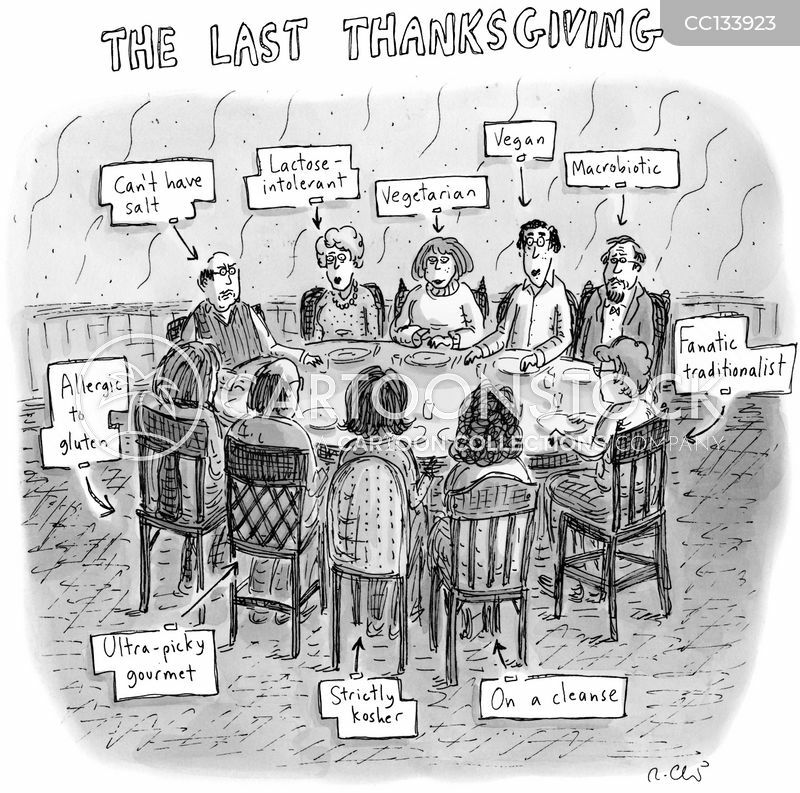 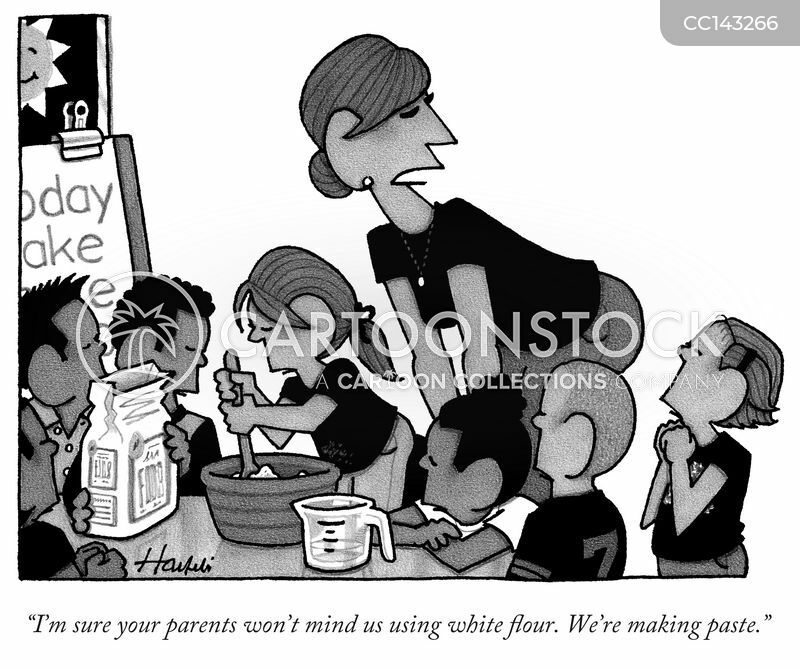 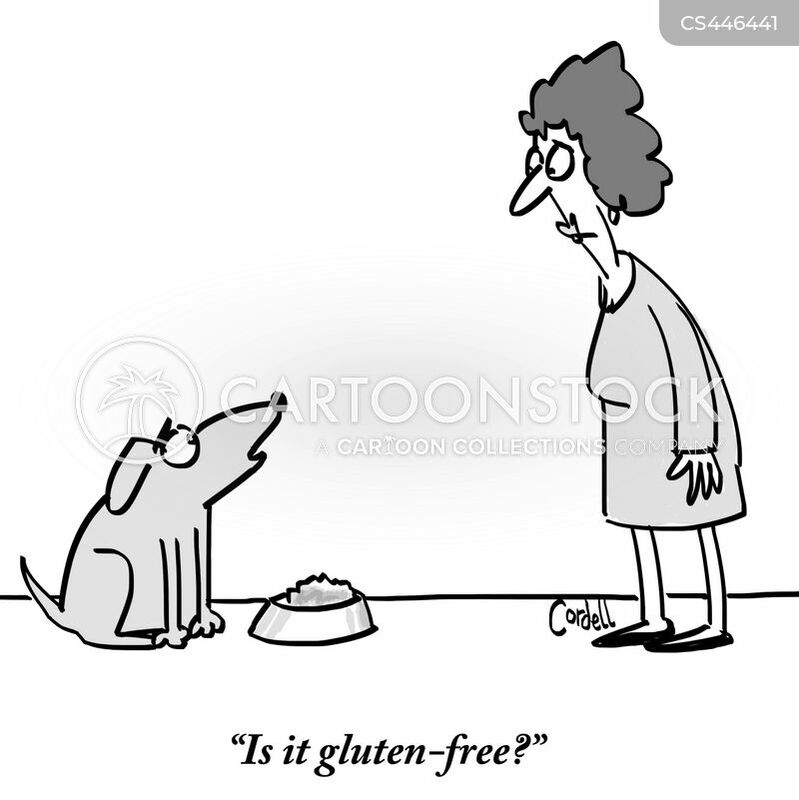 Let me put it this way...you're the only person gluten can't tolerate." 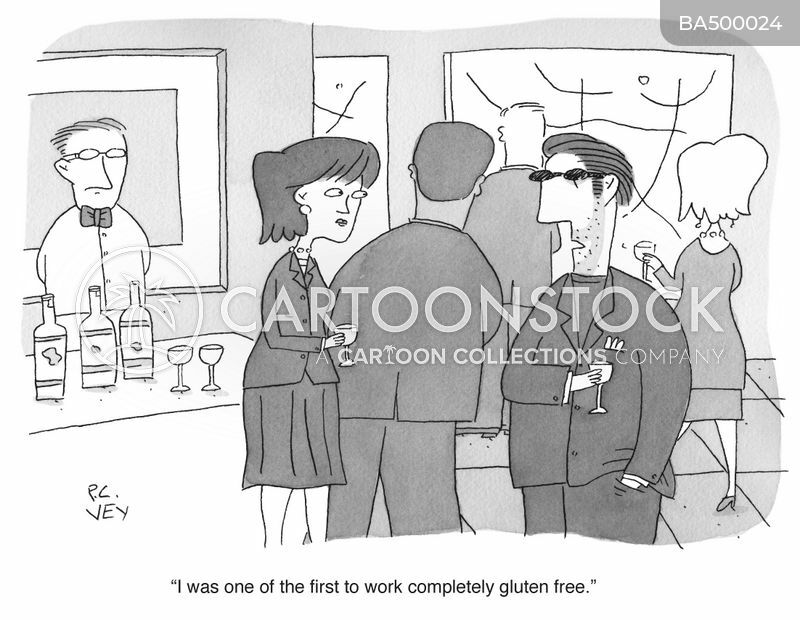 "Yeah, and what's it to you if I am gluten free?" 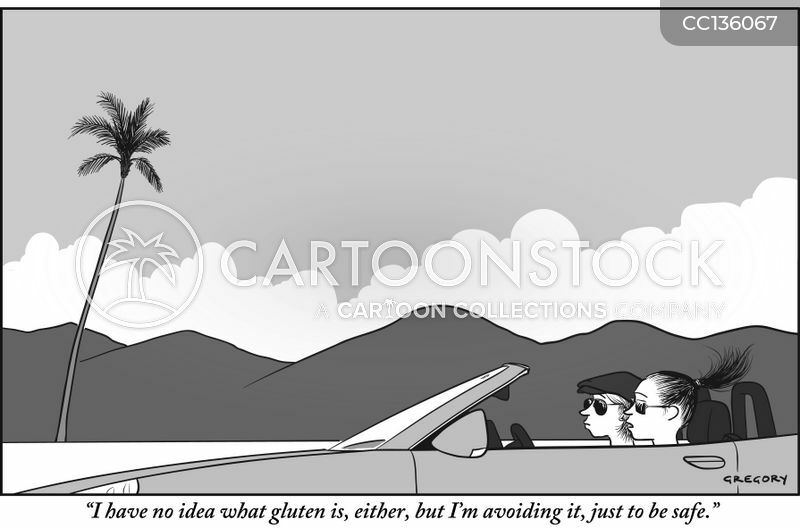 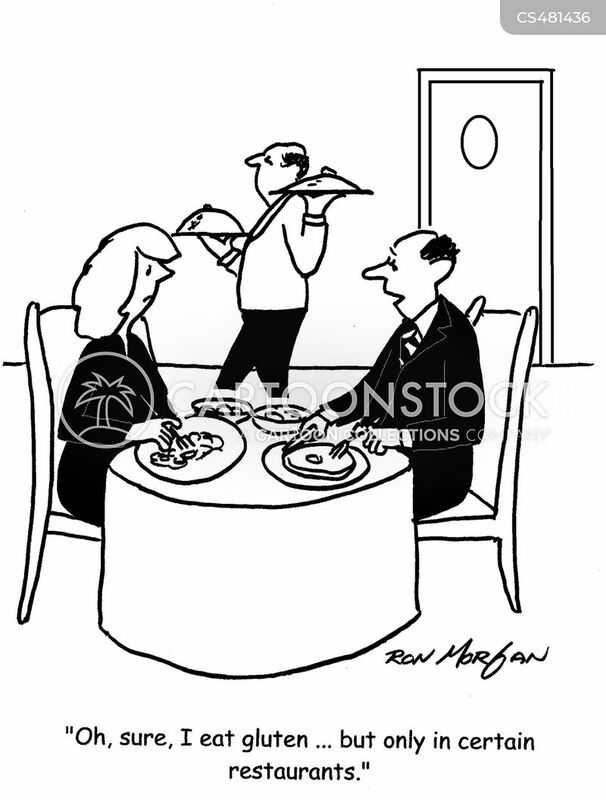 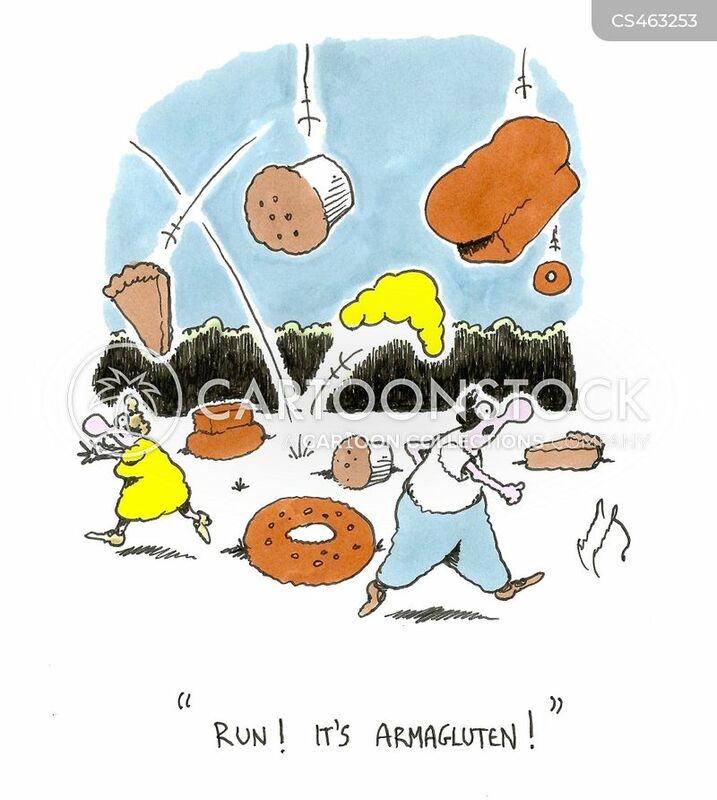 "Oh, sure, I eat gluten ... but only in certain restaurants."